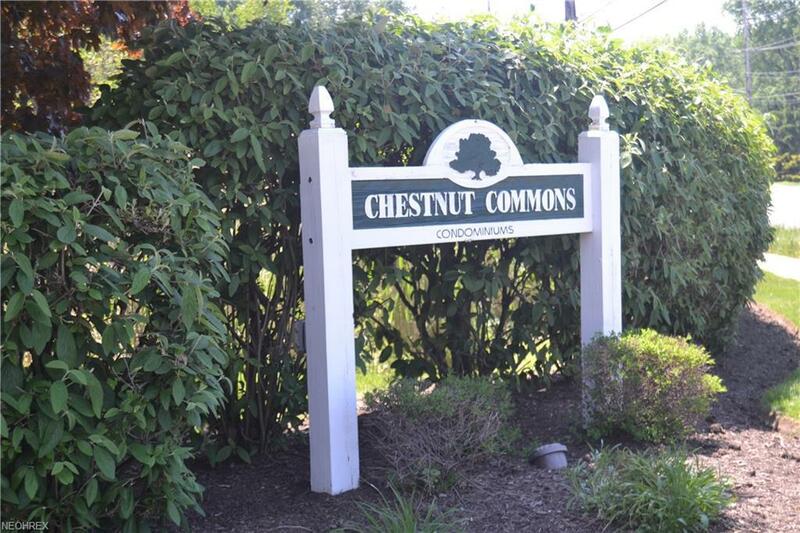 Welcome to Chestnut Commons! 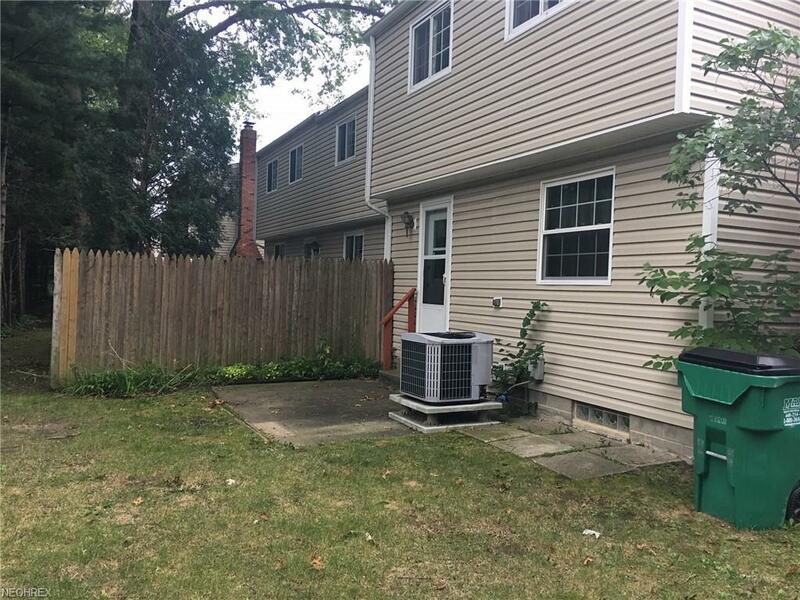 An FHA approved development. This condo is a MUST see with many updates throughout. Bathrooms have been updated along with lighting. It is a 3 level Townhouse with generous sized rooms. 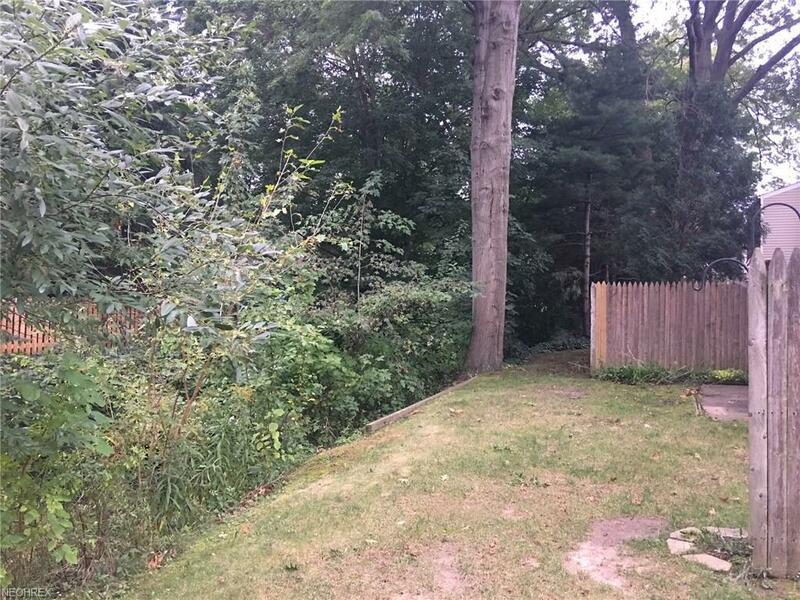 The kitchen offers open concept to dining room with breakfast bar and *** NEW COUNTERS ***. There is easy access to the private backyard from the kitchen. The second level has two spacious bedrooms and full bath. The lower level is finished as well with a rec room and laundry room with storage area. The added amenities include an in ground pool and tennis court. Beautiful, spacious, and private. 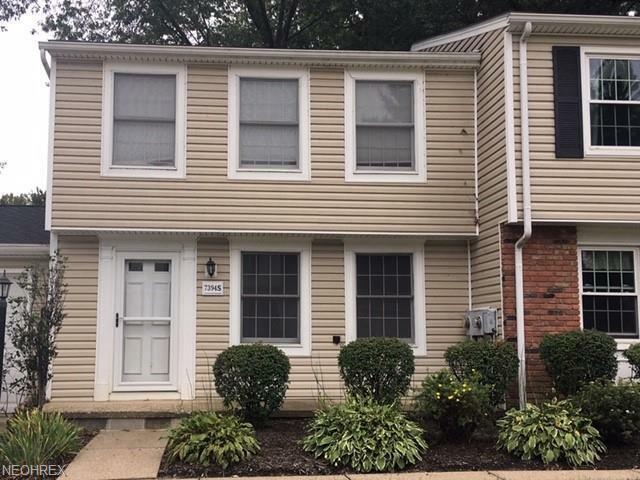 Call this Townhouse your home!